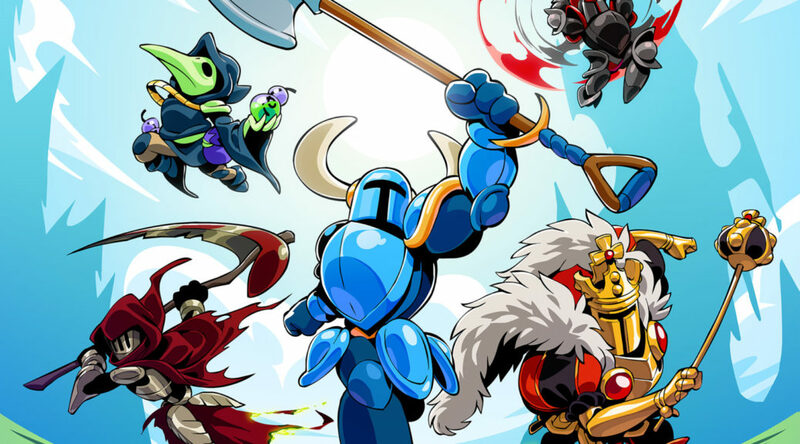 Ubisoft and Yacht Club Games have announced they’re introducing Shovel Knight into the world of free-to-play game Brawlhalla. 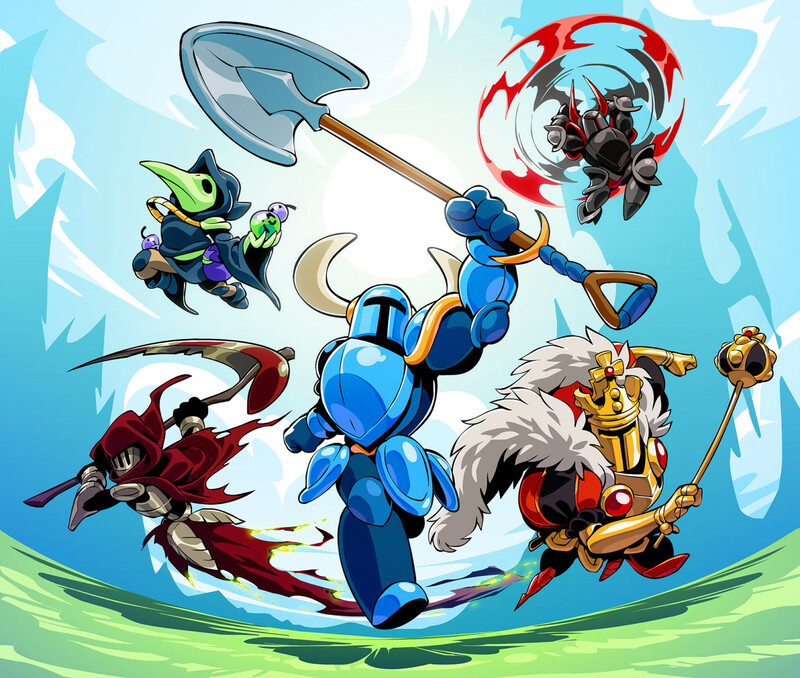 Besides Shovel Knight, the playable character can be transformed into King Knight, Dark Knight, Plague Knight, and Specter Knight with the help of skins. No release date has been announced for Shovel Knight at this time. Brawlhalla launches this November for Nintendo Switch.